Kangaroo Cardigan is rated 4.6 out of 5 by 79. 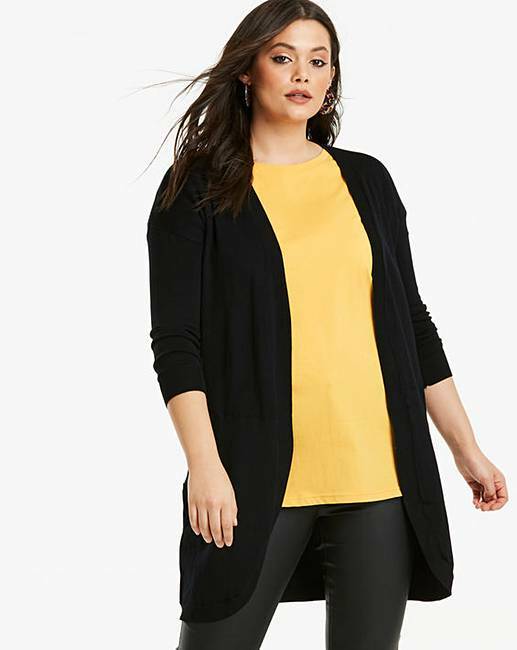 Rated 5 out of 5 by A T from Great cardigan Wanted a light weight cardigan for my holiday.This cardigan ticks that box .It feels lovely and soft .Great buy. 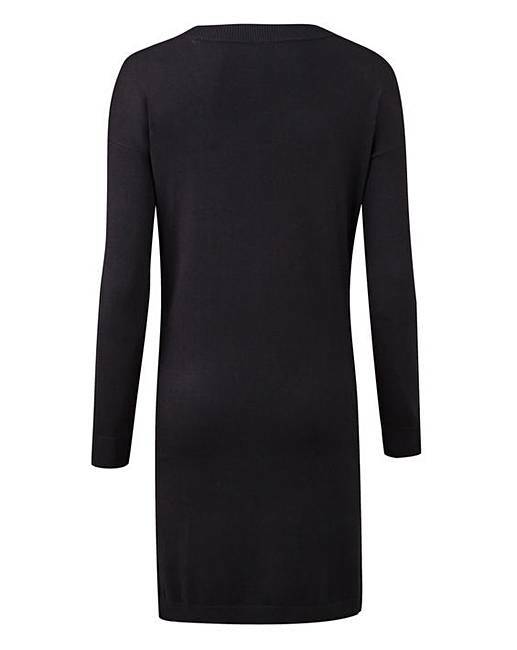 Rated 5 out of 5 by Sara B from Great fit and quality This is now a staple in my wardrobe. It's long and very flattering. Quality is way better than I expected for the price. Highly recommend it. Rated 5 out of 5 by Magwa from Lovely colour Love the colour ! Soft and comfy to wear. Nice shape and true to size. 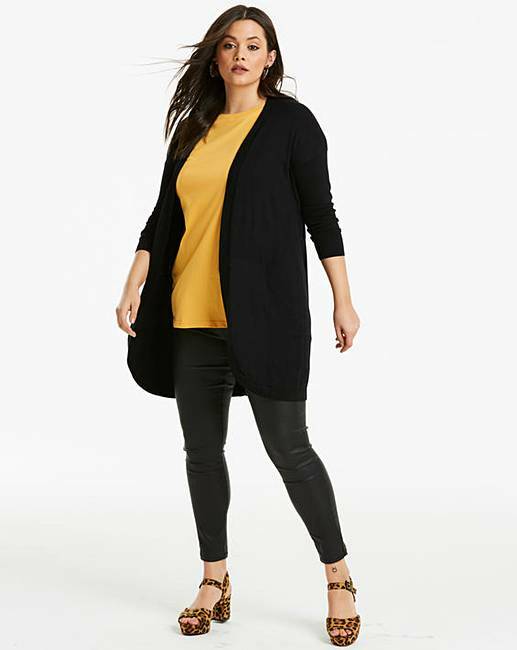 Rated 5 out of 5 by unigirl from Very Pleased This is a lovely cardigan, good quality feels and looks nice on was just what I was looking for. Rated 5 out of 5 by Tipsymiller from Nice cardigan. 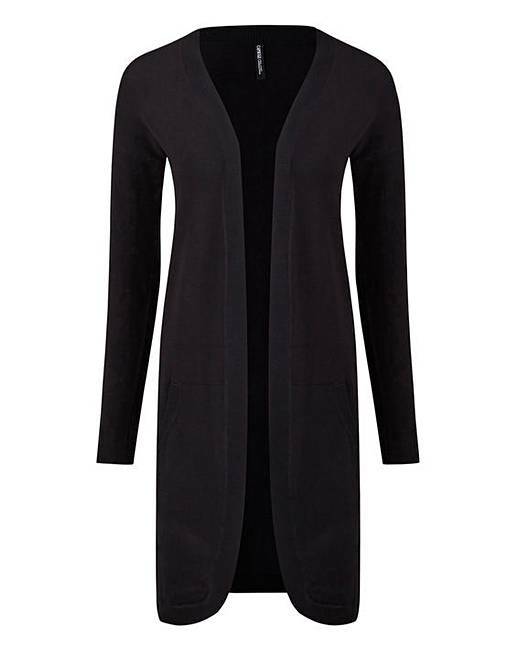 This cardigan hangs well, looks smart and is thin enough to wear under a coat. The sizing is good. It’s a very useful garment suitable for most occasions. Rated 5 out of 5 by Poll from Cardigan I brought this for my grandaughter she loves it.not taken it off. Rated 5 out of 5 by Tillymutha from Great wardrobe staple I have 3 of these in different colours. 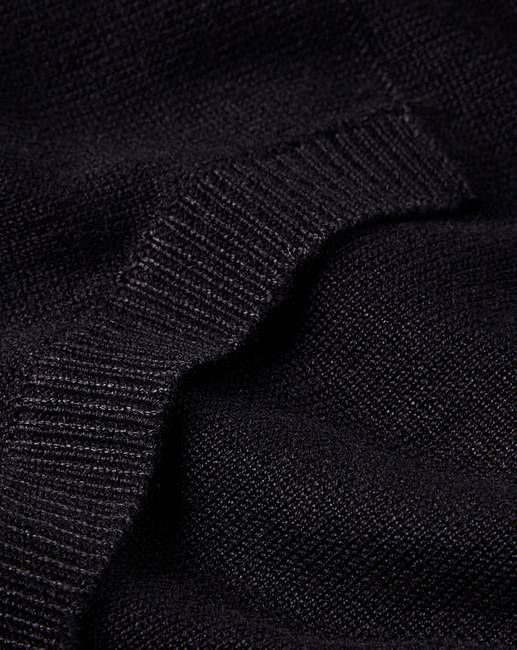 Lovely quality...wash really well and surprisingly warm.